The little device that remains in our hand 24/7 can be exploited as the best marketing tactic. The world is becoming a web of highly connected people and our smartphones empower that web. The business can directly approach that web through a simple and uncomplicated mean; text messaging. The idea of text messaging marketing may to some people seem boring and old but it does bear results. In the wake of high profile social media and digital marketing trends, the rather conventional scheme of sending out text messages is standing unabated, maintaining its value. It is synonymous with reaching the potentials clients directly, like knocking on their doors with the surety that they will open the door and your word will get across. 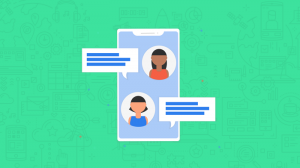 Bulk text message marketing can gear the business towards prosperity subtly and swiftly because it reaches the palms of people in the cost that is negligible when compared to the prevalent high throughput marketing techniques. Text message marketing does not require onerous hours of planning and strategy building. To get done this job your business has just to hire a competent company who provide bulk text message marketing and business text messaging services. Your job is just to explain them the kind of service you are looking for, how frequent you would like the bulk text messages to be sent to the clients and what should be the subject of those messages. You have to update them with the subject and content of messages in accordance with the current trends of your business. It can be a marketing of a new product launch or a sale on an old item. The news of upcoming promotions and midterm and annual sales can reach the clients in a way that is more efficient in term of the outreach. Customers also like to be wished on specific days, it can be Christmas or the third of June you can win the hearts of your customers, fuel the customers’ relationship by adopting a simple yet staggering technique. A study was carried out by some students in Stanford told that 90 out of hundred people receiving a text open the message instantly. This is where text messaging can never compete with WhatsApp, Facebook or any other social media platform. We regularly reply to our text messages while keeping the load of unread WhatsApp or messenger texts static. This must be because through the years we have placed enough trust on the indigenous text messages that we are scared to replace it with any novel chatting station. This steadfast habit of humankind can be the best formula for marketing. Taking a closer glance into our routines, we do open our text messages read them and if they are from our favorite brand we take pride in dispatching the news of a sale or the arrival of the new collection. This never happens when we see the billboards or scroll through the Facebook newsfeed. Text messaging marketing appears more exclusive and targeted with no spam or fabricated news. There are multiple companies who provide the service of sending bulk text messaging, mass text messaging and business text messaging and employing them for this job is certainly the best way you can go with. These proficient service providers have different predesigned packages you can choose from. They even come up with customized solutions depending on your marketing model. Their service is fast and efficient. Spending on marketing is always a smart choice and weighing the results of different strategies and spending accordingly is even better. 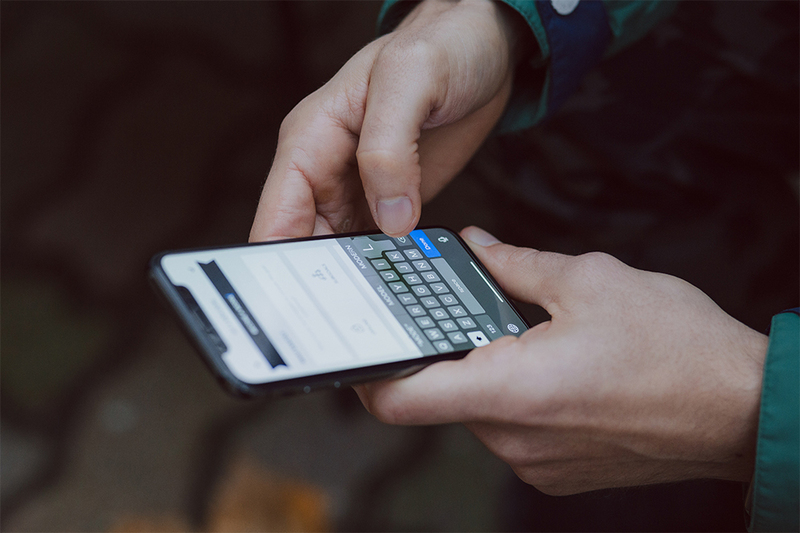 Reverting back to text messaging marketing can be a golden decision for your business. Text message marketing can keep your business afloat in even a grim background. This is an adept way of reaching out to the target audience, the circle you communicate to through these messages are the people who seek your service and talking to them directly is beneficial not for the profitability of the business but for the customer itself. It pleases the customers too getting a text and learning that there is a 30% discount at his/her favorite eatery and the business, on the other hand, can get an overwhelming response. A text message is a direct channel from service prover to the service seekers and exploiting this channel is in the best interest of both.